Who said ties are mens stuff? 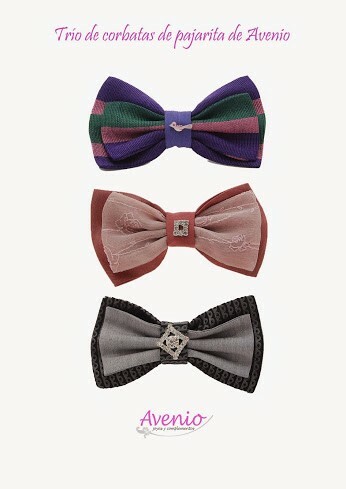 Collection Marlene by Avenio is to change that idea. A new fashion accessories collection made of ashtonishing silk fabrics, tulle, lace and strass to give a romantic, chic touch to any of your looks. These hand-made in Spain designer, exclusive silk accessories are waiting for you. Hope you enjoy our colection Marlene. Do you now your skin tone and the colours that suit you? Our stylist colour-guide. Next stop in our travel through precious stones history is peridot.